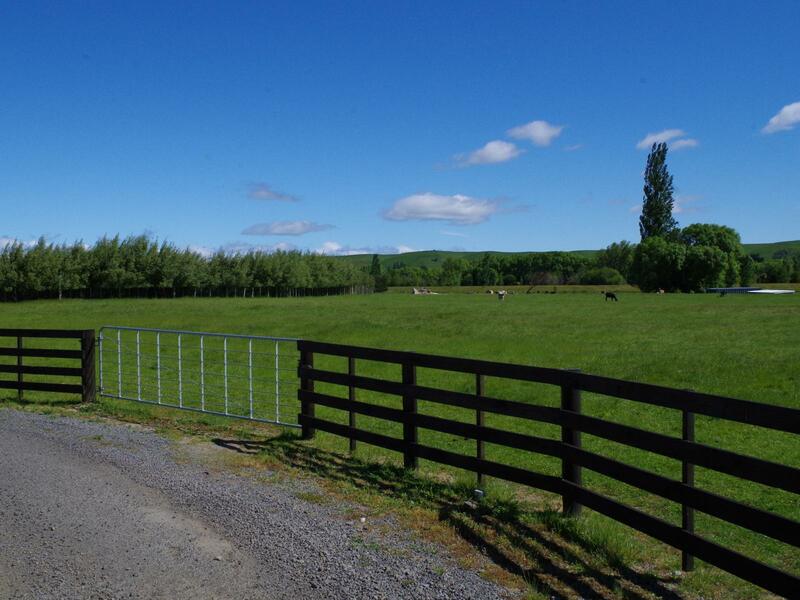 A two minute drive from the shops with a fantastic semi-rural outlook towards the Tukituki River reserve, this 6963m2 (1.72 acre) bareland block is the ideal fusion of country living and town convenience. The back section location gives good privacy from the road while the land has character by way of two naturally formed terraces. Title has already been issued with town water, power and telephone at the boundary. Covenants apply. So if you're looking for a special place to build your new home this is certainly worth checking out!